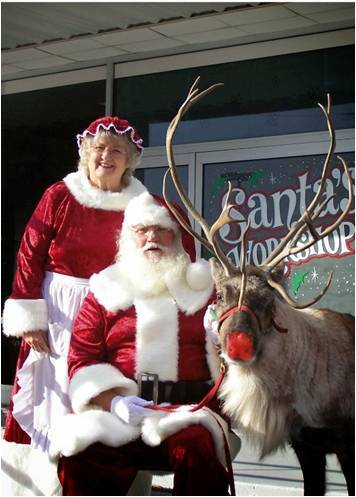 Get your holiday season off to a good start with FREE Pictures with Santa! We’ll have cookies, cocoa & holiday crafts for the kids too! HURRY! Space is limited and spots are filling up fast!